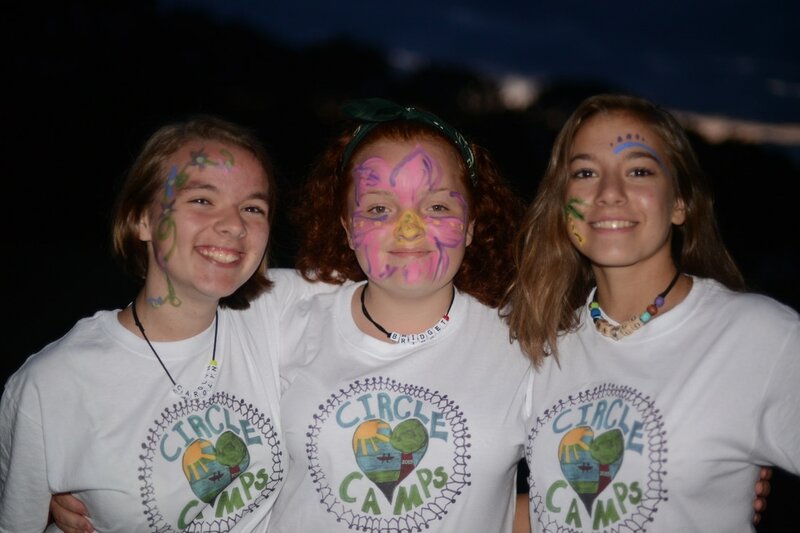 "When I arrived at camp, I was welcomed by all the counselors who would soon become the wackiest, silliest, and most understanding group of people ever in the history of ever. Then I met the girls in my bunk. We came as strangers and left as sisters."